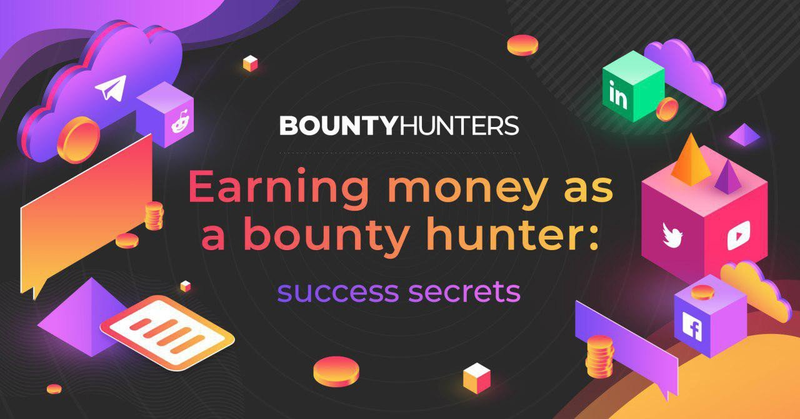 While this revolution is gaining wide acceptance, Bountyhunters, an automated influencer marketing platform and bounty programs managing service has arrived. What exactly is Bounty Hunters? 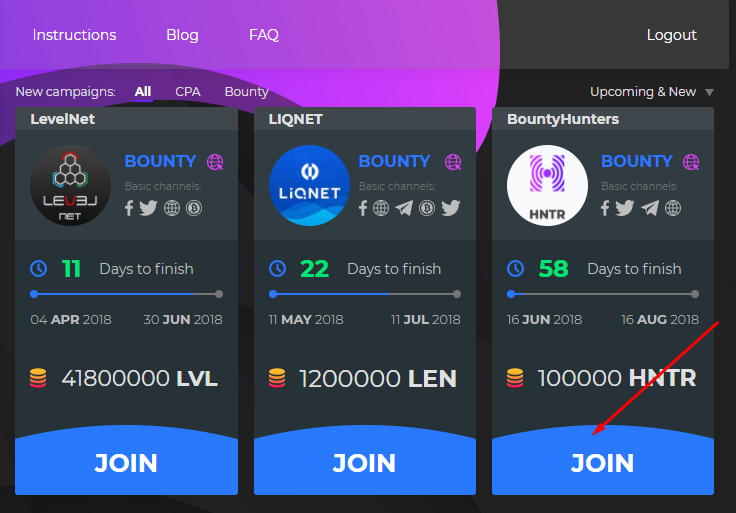 How The Bounty Hunters Platform Works? They were risky from the point of view of payments and internal transactions. 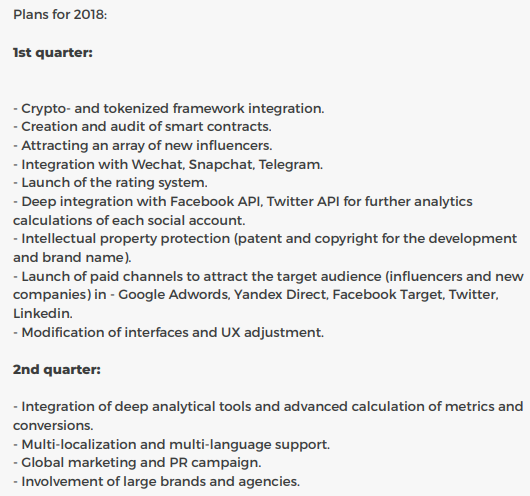 Remember, This platform has already passed the half-year prototype period with high-load testing in a real market environment and successfully helped blockchain projects (such as Blackmoon Crypto, Chronobank , TAAS , etc) build relationships with the new audiences and promote their products/services.